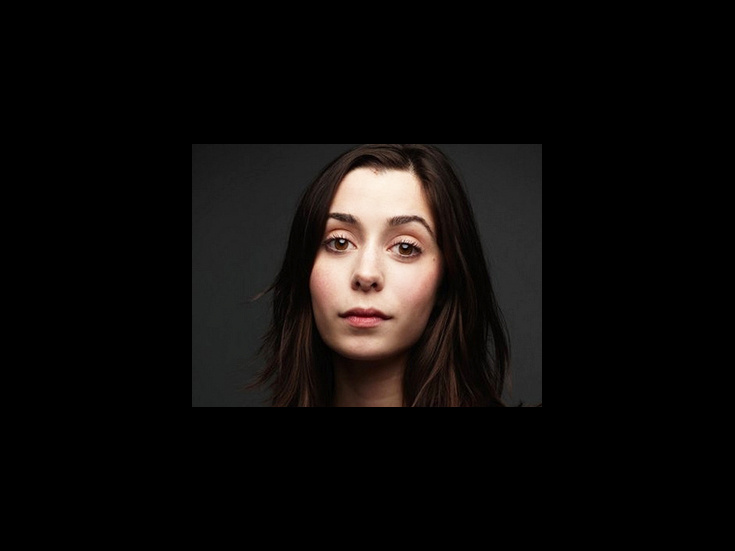 After making her Broadway debut in The Lieutenant of Inishmore, Cristin Milioti starred in Coram Boy and went on to create the role of Girl in the musical adaptation of Once (Tony Award nomination). On television, she's appeared on 30 Rock and as the titular character in How I Met Your Mother. She'll star opposite Leonardo DiCaprio in the upcoming film The Wolf of Wall Street.